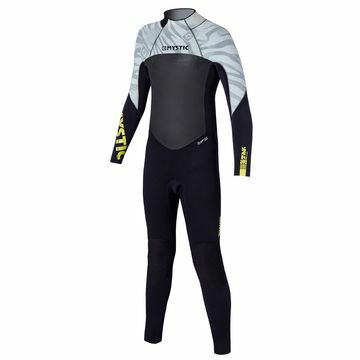 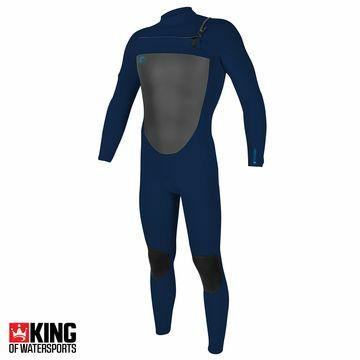 Youth Wetsuits at Super Low Prices. 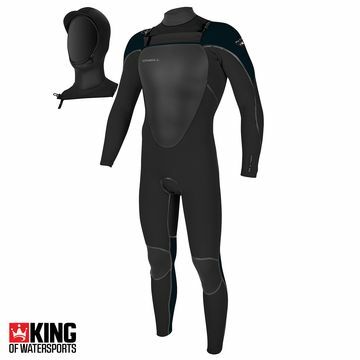 Perfect for the action packed weekend ahead! 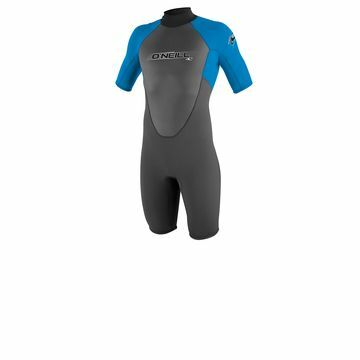 From the O'Neill Superfreaks, to the best selling Youth Reactor - get your nipper suited and booted today!